Are you looking to rejuvenate your skin after the long, hot days of summer? Here are the top cosmetic fall skin care treatments at our Kelowna skin clinic. There are many things to love about summer including long holidays, barbeques and parties. But those long hours in the heat and sunshine can also have a negative impact on your skin. These issues can be compounded when the weather gets colder and the air becomes more drying. At our Kelowna clinic, we offer a wide range of customized skin treatments that can help gently yet dramatically heal and rejuvenate your appearance. From chemical peels to laser treatments, we have everything you need for gorgeous, healthy skin. With the weather becoming cooler, the sunshine out for fewer hours each day, and people more likely to stay indoors, the fall months are a great time to invest in a cosmetic skin treatment to remove any damage done during the summer. Here are some of the negative impacts over-exposure to the sun can have on your skin and how cold-weather cosmetic skin treatments can help instantly rejuvenate your appearance. With the high temperatures of summer, you may have found yourself sweating more than usual. And this can block up your skin’s pores, causing unattractive spots and blackheads. Sometimes, at home-cleansing and exfoliation treatments aren’t powerful enough to counter the damage done by blocked pores. Chemical peels have the deep cleansing action your skin needs for a healthier, attractive glow. If you spent a lot of time in the sun during the summer, chances are you’ll notice that your skin’s pigmentation has changed. These dark spots are called hyperpigmentation, and it gets more noticeable as you get older. If pigmentation irregularities have got you worried, IPL laser treatment is highly effective at improving your skin tone to make it look clearer, smoother, and much younger. Best of all? This skin treatment offers zero downtime and can treat many areas of your body including your face, neck, chest, arms and hands. The sun is the number one cause of premature aging and loss of elasticity in the skin. This is due to a number of reasons including dehydration, squinting (eye wrinkles) and over-exposure to harmful UV rays. 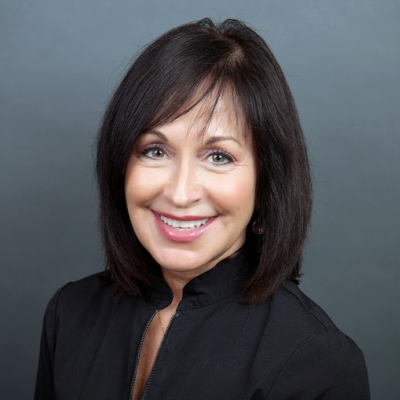 If you are looking for help to slough away your top layer of dead summer skin to reveal glowing skin underneath that lacks signs of sun damage, then you may want to think about a microdermabrasion skin treatment. This is the perfect method of exfoliating away weathered skin. 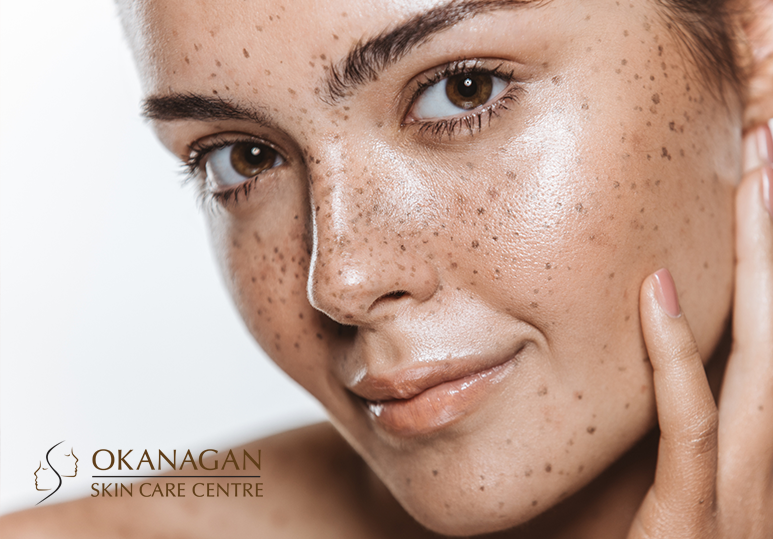 To find out more about which skin treatments can help heal and rejuvenate your appearance after the long summer months, contact our Kelowna skin clinic today at (250) 868-9290 or fill in the online contact form.